Welcome to Datta Enterprises Kolhapur! 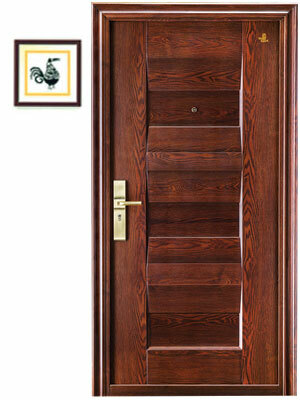 Datta Enterprise is manufacturer & supplier of a complete range of world class solid moulded doors and door skins. We offer a wide range of varieties of all kinds of Doors used in different areas of your house - Bathroom, Bedroom, Main Door or Security Door. We invite you to visit the rest of the website and see why Datta Enterprise Products is a leader in this business. For the first time in India, here's a door that addresses a vital issue beautifully: security. That's right. GloGuard is the first door to offer the highest security without compromising on aesthetics. 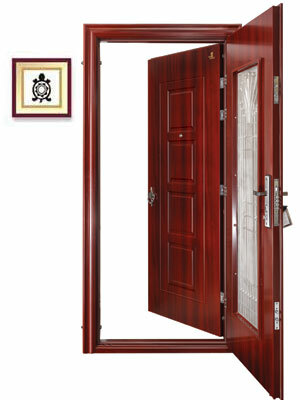 It has a wood grain finish and looks perfectly wooden (Door Face of 1.00 mm, Cold Rolled Steel Plate & Door Frame 1.50 mm steel plate). Gloguard door is a precision engineered to last a lifetime with a minimal maintenance. Thanks to multi-layer UV treatment from raw material to door surface, it has high corrosion resistance and excellent rub resistance. The colour of the door surface remains bright and new without ever fading in regular weather conditions. 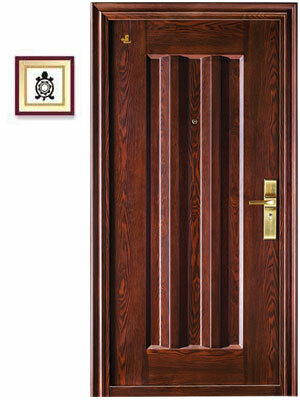 Masonite Moulded Door : Hot pressed, solid core, phenol bonded, made of preservative treated and seasoned timber with high density wooden fibre plates imported from masonite corporation, USA. The only HDF board made with Phenolic resin. 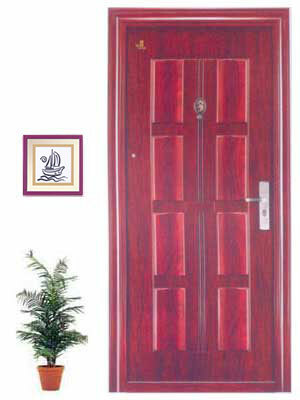 This door is ideal for Main Door,Indoor,Balcony Door etc. Datta Enterprises, the leading manufacturer of world-class door skins, brings you a door that combines the beauty of wood with the solidity of PVC - Glodoor Crinkle PVC Door. The wood is seasoned and treated to protect from borer or powder attack and imported Memaring film is used for the outer PVC coating. So not only does it look stylish and solid, but also absolutely water resistant and long-lasting. 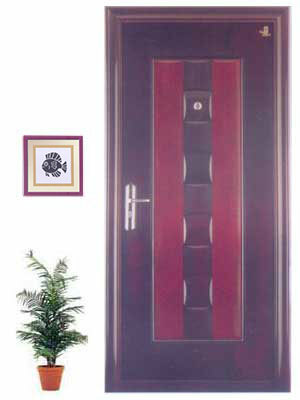 So, check out and select from the Glodoor Crinkle PVC range of Solid Doors. Discover how beauty and strength blends so well. Glodoor Aqua - ABS Moulded Panel Doors are specially made for use in wet areas like bathrooms. It is made from imported ABS PVC that makes it absolutely waterproof and easy to maintain. ABS PVC is the material used in making dashboard of cars, helmets and even in suitcases. 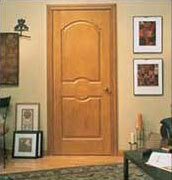 One piece EVA Foam used inside the door is also waterproof and makes your door long lasting. It comes in three colours to match with your interiors.